The Ayodele Clinic is integrative Clinic, combining herbal medicine with public health. It is also a centre where we give back to society. 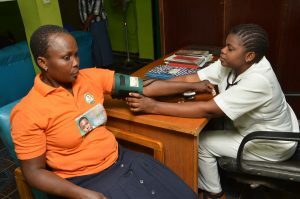 We have periodic free medical checkup in addition to offering fist aid to many. 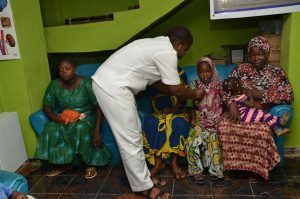 Ayodele Clinic, through its NGO, DIAFA, similarly treats some less privileged people free of charge. 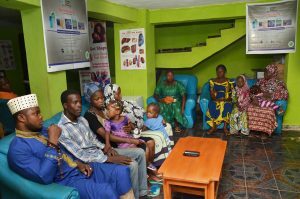 Ayodele Clinic has in the same vein, being the saving grace to myriads through its services. It uses its herbs and other integrative approach to treat the sick. It also uses massage and nutrition therapy in it green kitchen and green restaurant to treat patients. There are state of the earth guest suites to lodge clients who want to stay at the resort/ health farm in a serene area of Lagos. For individual, family or corporate bookings please call, SMS, email or whatsAPP contact phone numbers.